Every Wednesday at 9AM MST we broadcast live from the K-Talk Media studios in SLC, UT. That's AM 630, KTKK. We are the only live AM or FM broadcast show of it's kind, that I know of. 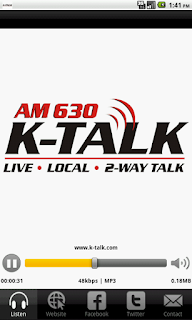 Go to www.ktalkmedia.com to listen live or download the k-talk radio app to listen most anywhere from your smart phone. We are in our third calendar year and really enjoy doing the show live. I look forward to it every week! 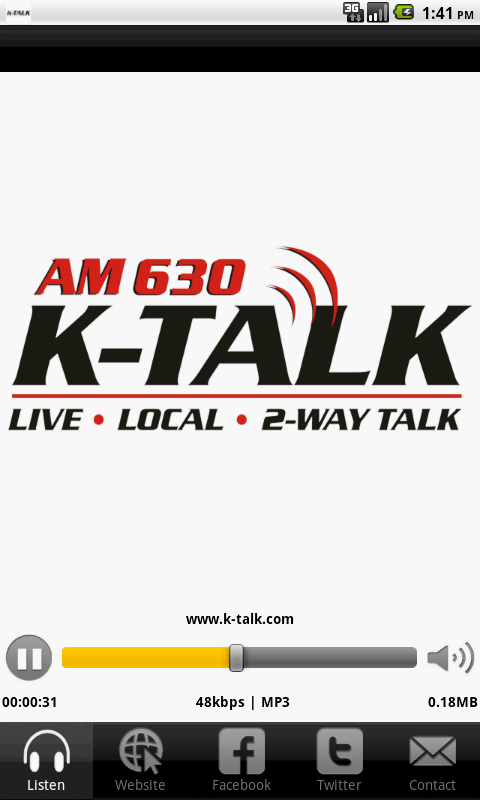 K-Talk is the only independent talk radio station in Utah. It is the third oldest talk radio station in the country at over 50 years old. Other channel have gone away from two-way talk, not K-Talk radio. We are happy to a part of the family! There are many other shows worth listening to every day. Check them out. Ours is the best of course. Don't forget to like our facebook pages and check us out on all of your favorite social media sites. 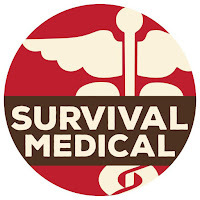 The best first aid kits on the planet! Designed for long term storage.